RICHMOND (November 12, 2018) — The Virginia Tourism Corporation today debuted an original promotional video featuring Emmy Award-winning actor Claire Danes. The video, a tool created to promote tourism to the Commonwealth, features the actor speaking about her experience filming the popular Showtime series Homeland in Virginia. The video debuted as part of this year’s VA-1 Tourism Summit at the Greater Richmond Convention Center. Homeland filmed its seventh season throughout Central Virginia in 2017 and early 2018. Fox 21, the studio behind the Emmy Award-winning series, created the video to benefit Virginia Tourism as part of their partnership with the Virginia Film Office. The video will be featured on Virginia Tourism’s website at http://www.virginia.org/homeland , alongside information about filming locations and the cast’s favorite establishments, encouraging visitors to trace their footsteps. Richmond Region Tourism will also have use of the video to promote tourism to the City of Richmond. 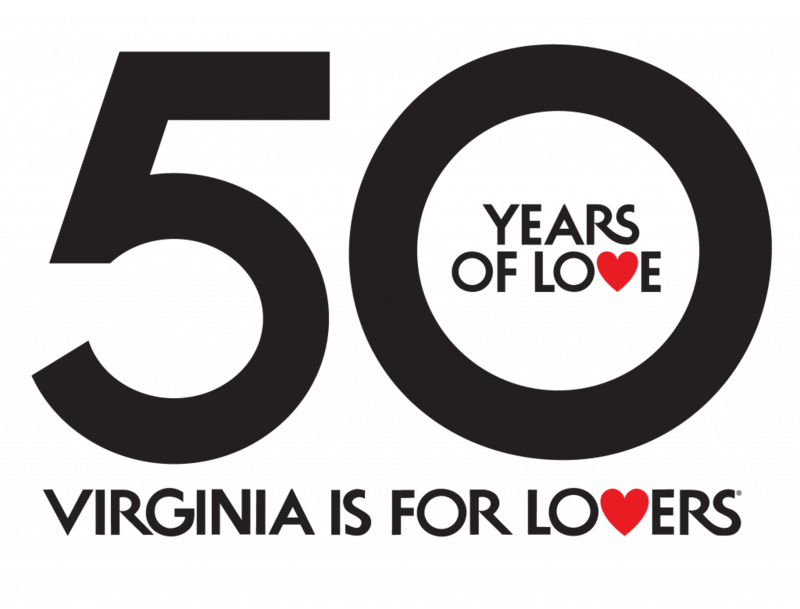 The Virginia Film Office has initiated a cross-promotional approach to merging film production opportunities with Virginia Tourism promotion. The AMC series TURN: Washington’s Spies, which filmed all four seasons in Virginia, aired over 200 Virginia tourism ads nationally on AMC as part of their partnership with Virginia Tourism and the Virginia Film Office. Tourism is an instant revenue generator in Virginia. Last year, visitors spent $25 billion, which supported 232,000 jobs and contributed $1.73 billion to state and local taxes.